Income producing investment opportunity. 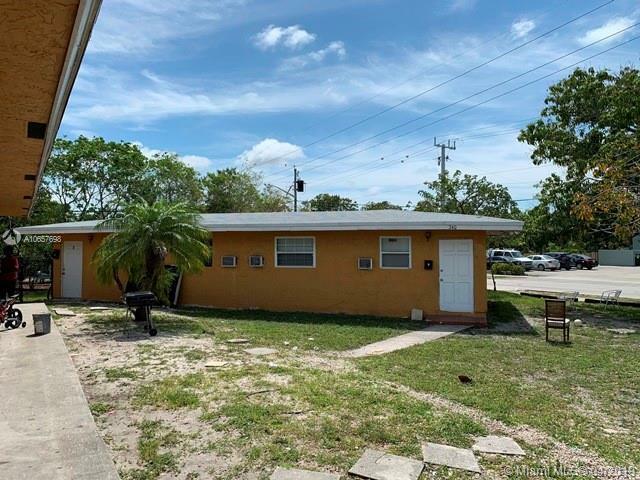 5 units with a total of three 2 bedroom and 1 bath along with two 1 bedroom and 1 bath. All units are occupied with long term tenants. Units 2 and 3 have central A/Cs. Units 1,4 and 5 have wall units. Floors have been updated in most of the units with gray hardwood. Each unit has a separate electric meter, tenants pay their own electricity. 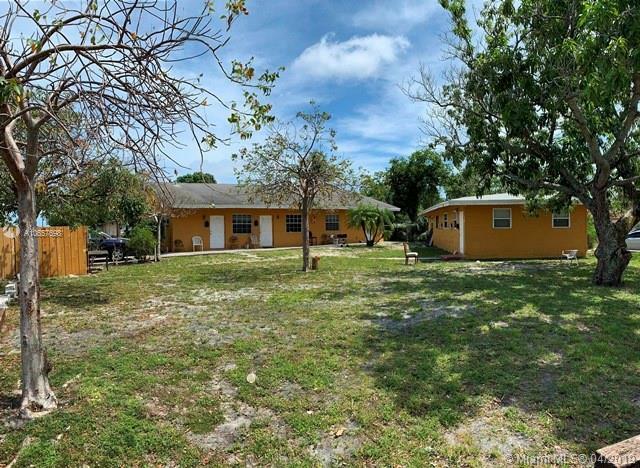 Property is located on corner lot with well over a quarter acre of land. Owner receives additional income for a small portion of the lot. 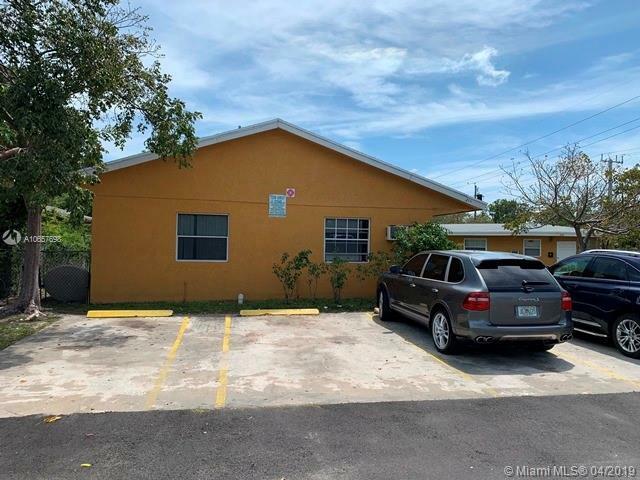 The property is currently at 6.95% cap rate. Please, do not disturb tenants. 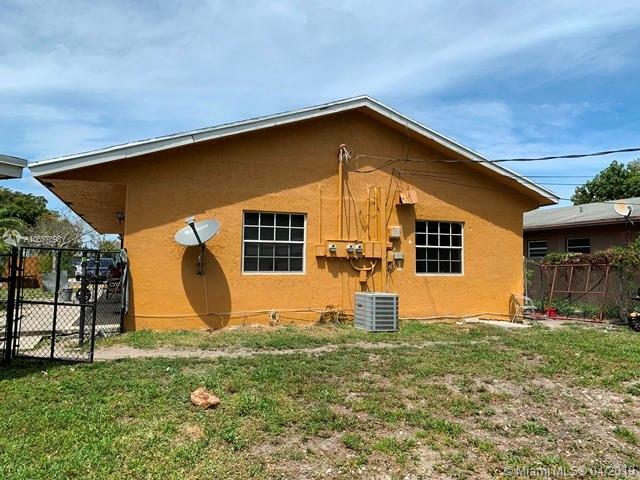 Listing courtesy of Capital Commercial R.E. Group.